Clear gutters and clean up leaves and/or winter debris around the property, especially in the corners and under hedges. Add flowers and/or greenery along the edges of the driveway. Paint the garage doors, shutters and front door. If you can’t afford a new driveway, have it professionally seal-coated. Weed, trim, groom plants, and re-arrange shrubs. Keep the trash area and garbage-pails discrete. Splurge on a new mailbox. Have new bricks installed on the front stoop. To learn more about how Flawless Paving & Masonry can help you get started on a professional hardscape project, visit www.flawlessmasonry.com. 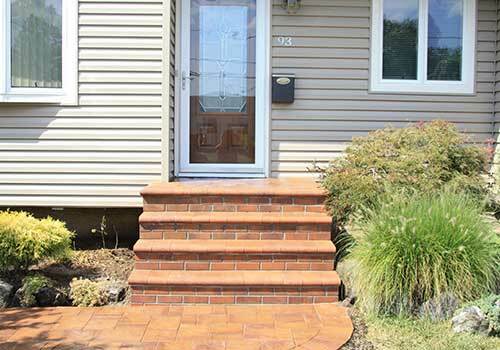 We service all of Long Island and beyond (Nassau County, Suffolk County & Queens, NY).